Home » To swaddle or not to swaddle? We’ve been proponents for common sense parenting from the beginning. Yes, the experts change the parenting rule book every year. To swaddle or not to swaddle? The Washington Post now says swaddling babies increases sudden infant death syndrome. Succumbing to the paranoia of parents who saw the Kim Kardashian picture and started to believe to swaddle is to risk death, a new study says that swaddled babies put on their side or stomach were twice as liable to have kicked the bucket from SIDS as were children not swaddled. Danger was more prominent among children 6 months or more. 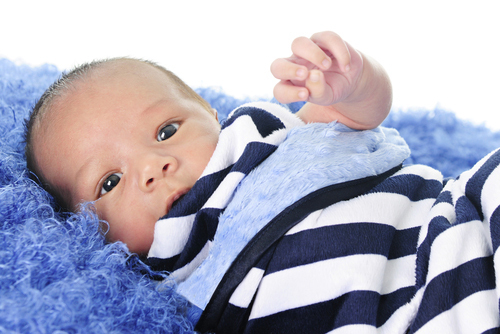 Risk of a SIDS was less for all infants placed on their backs; however, it was still more likely among swaddled babies than non-swaddled babies. Now, daycare centers are banning the swaddle and making parents feel bad about it. To swaddle your baby is to put your baby at risk, some say. Day cares around the nation have been sending notices to parents after the National Resource Center on Child Health and Safety, in conjunction with the American Academy of Pediatrics and American Public Health Association, released its third version of Caring for Our Children, an arrangement of best practices for early care and daycare standards. As per those standards, swaddling can increase the chances of death, especially if a child is set on his or her stomach, and can also create physical problems for the child down the road. To swaddle or not to swaddle may be a matter of life and death, according to these folks. 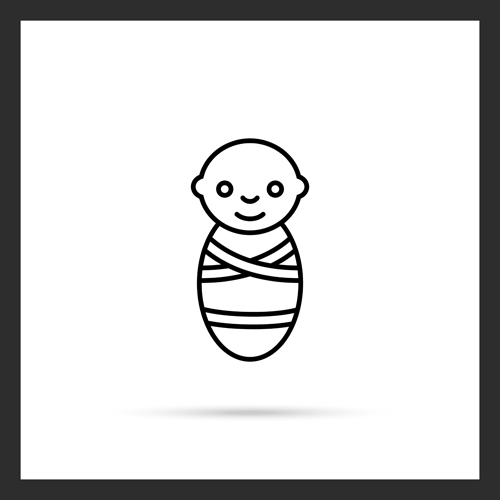 If wrapped in the wrong position the swaddle can be bad, for instance with his or her legs pressed too tightly together. Swaddling can cause hip dysplasia or dislocation in these circumstances. To swaddle or not to swaddle is not the question – rather how to swaddle. In conclusion, to swaddle or not to swaddle your baby comes down to what you and your baby need. If your baby is not sleeping the night, or you find that swaddling is helpful, then carry on and swaddle away. Don’t let the helicopter parents keep you from being the best parent you can be. To swaddle or not to swaddle comes down to good instincts and a good method for swaddling if you decide to do it. Are video games bad for my child?